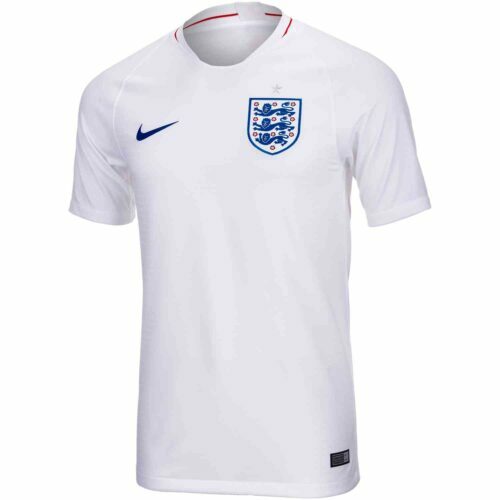 Find your size for your fave England players jerseys, jerseys like the Vardy Jersey, Jack Wilshere Jersey, and of course the Kyle Walker jerseys and much more! 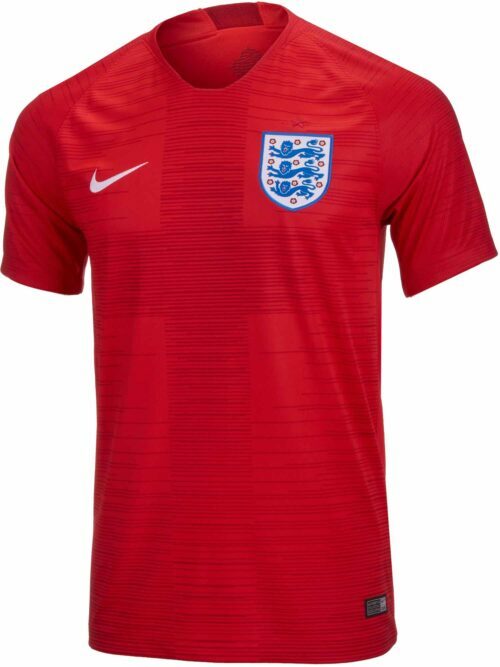 Support the Three Lions always! Introducing gear for the country that started it all. 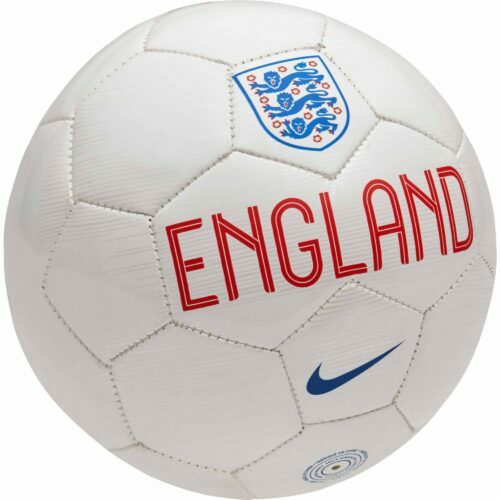 Without England, there would be no soccer. 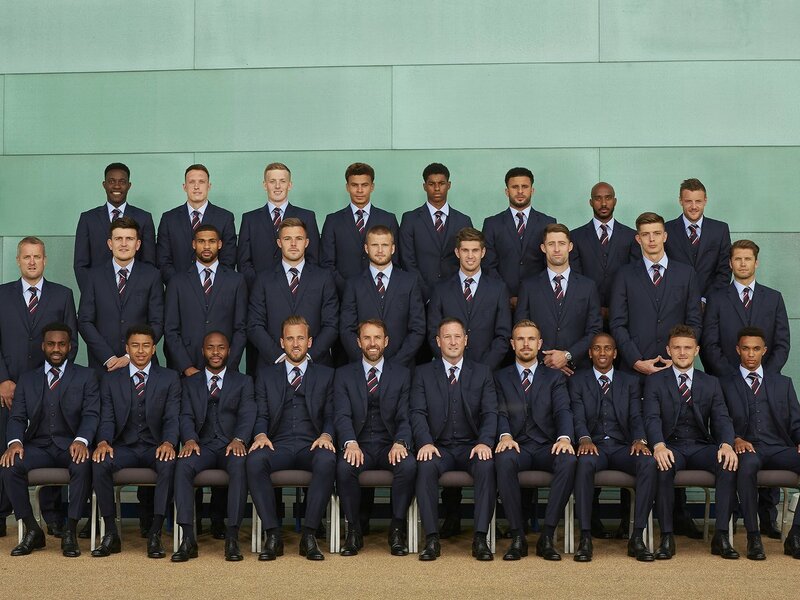 Without the fans, England wouldn’t be great! 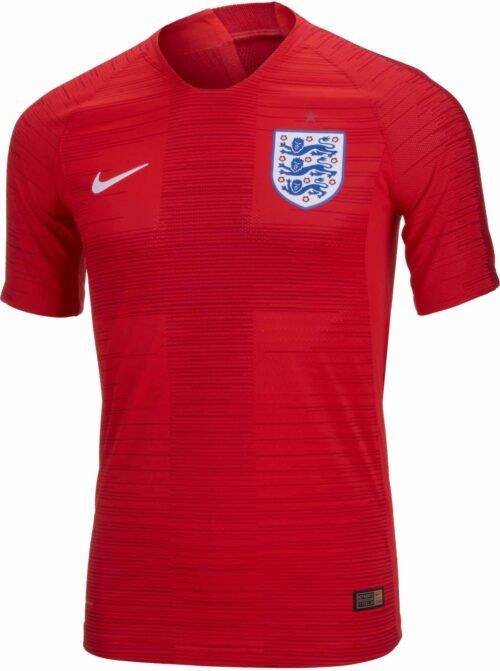 So if you’re a fan, buy the fly new Nike England Soccer Jerseys and other great England gear available right now! 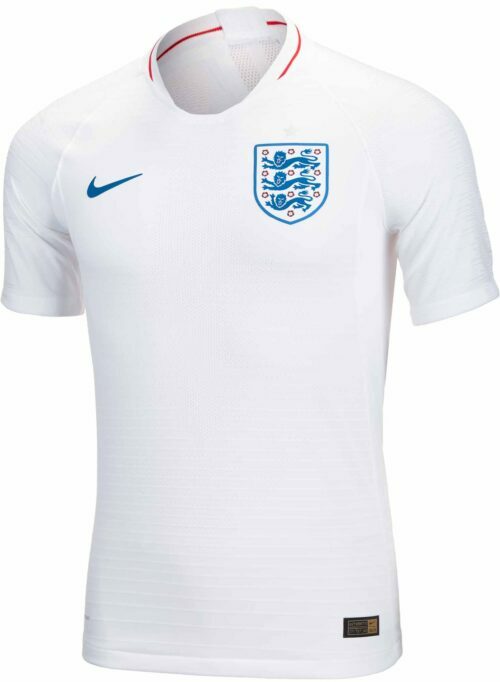 If you want to get more player specific, we’ve got all the jerseys from your favorite England players, too!